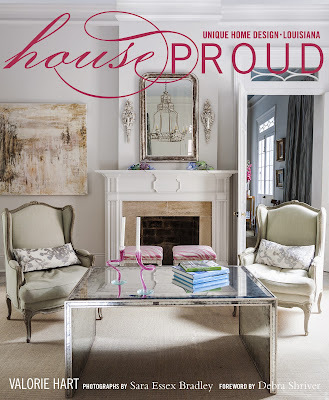 Introducing House Proud a book that celebrates homes and life in New Orleans and the surrounding areas in Louisiana. When I think of a particular region in the United States or the world, for that matter. A certain style of architecture pops into my mind. Now we know that every city has a variety of architectural examples, from Colonial to Contemporary; however New Orleans architecture is infused with "that certain brand of hospitality and history not to be seen in other cities. Author and Designer Valorie Hart. She is known as The Visual Vamp, the title of her very popular blog. 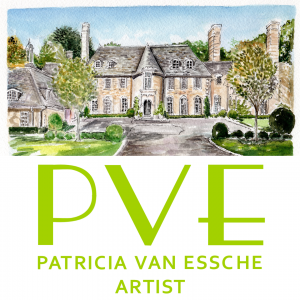 Valorie has an innate sense for bringing together High and Low; melding them seamlessly and adding in all of the most important layers of a clients cherished collections into what is a most unique and interesting home....a start to many conversations at any gathering. These wonderful images will do the talking, as I want each and everyone of you to put this book on you Holiday Wish List! 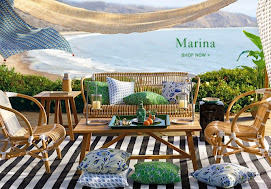 You will find some or many things that mesmerize you in every room! Ghost Chairs virtually disappear and bring into focus the console, art and silk panels! Ahh those floors and the luxe fabric on this antique chaise/ daybed! Unique candleholders catch the eye and the chandelier, amazing! 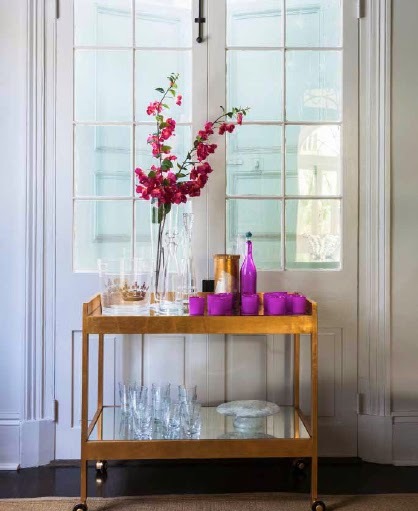 The burst of fuchsia with this classic gold toned serving cart makes my heart sing! House Proud may be purchased Here! Dear Readers, Please let me know if you are having any issues commenting; I am currently experiencing a couple of Blogger Issues! Thank you! I've met Valorie in person and she is just fabulous! Valerie is very talented and creative...she has a great style! It looks like a wonderful book - what a talent! wow - so great to see her success! visual vamp was one of the first blogs i ever started reading and i thought she was so clever and avant garde. will need to pick this book up! thanks for the info! I found the Visual Vamp on another's blog. I have been following her since then. She's rock n roll chic. I'm looking forward to getting my hands on that book. I'm so happy for her success! This looks like a book full of fun and inspiring images! Thanks for sharing!